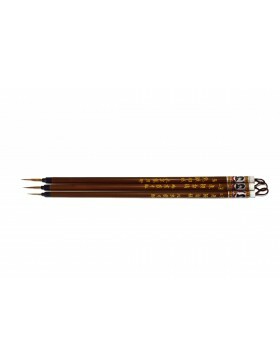 Dragon Art presents you with a brush of great beauty: Feel free. 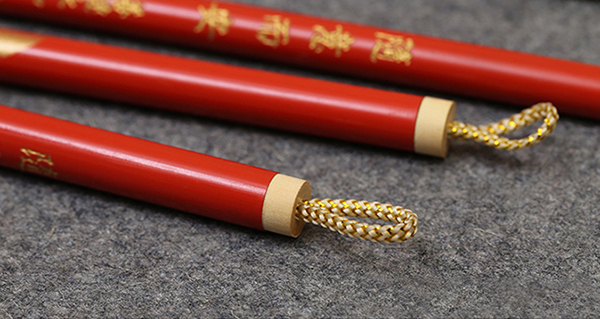 It is handmade by a young artisan from the East, who hopes to revolutionize the techniques of traditional workshops, and with creative spirit, he has achieved great international prestige. 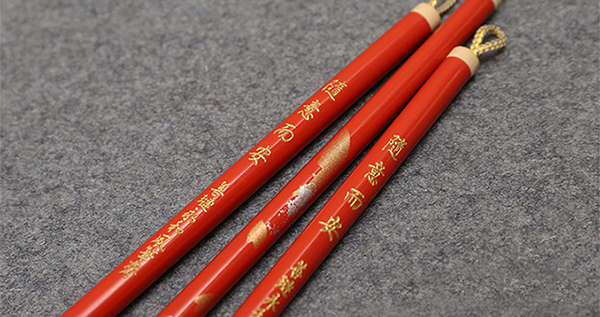 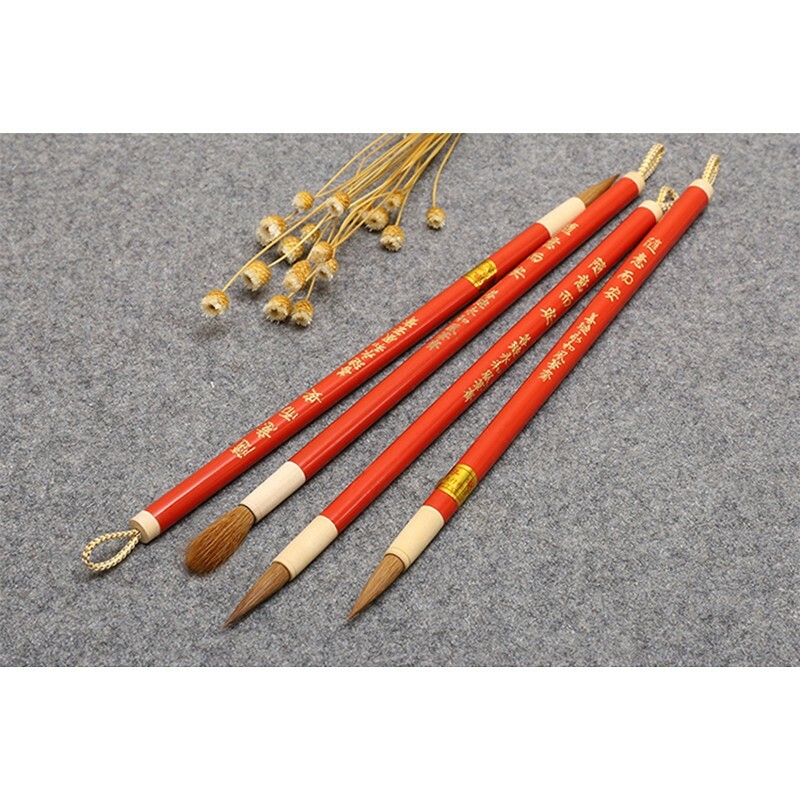 The body of the brush is made of bamboo and painted red with golden and silver decorations, giving an elegant ceramic alike appearance. 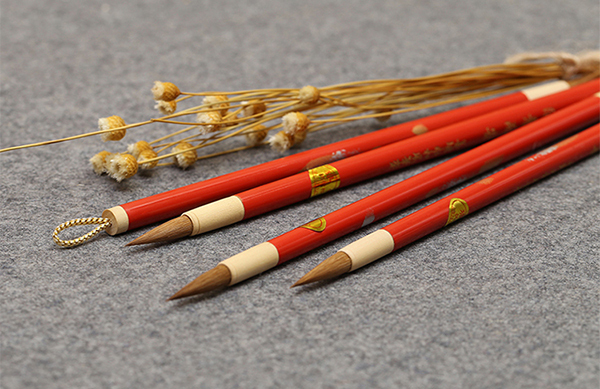 The brush has its name ¨Feel free¨ meticulously inscribed on the brush handle along with the name of the artisan workshop. 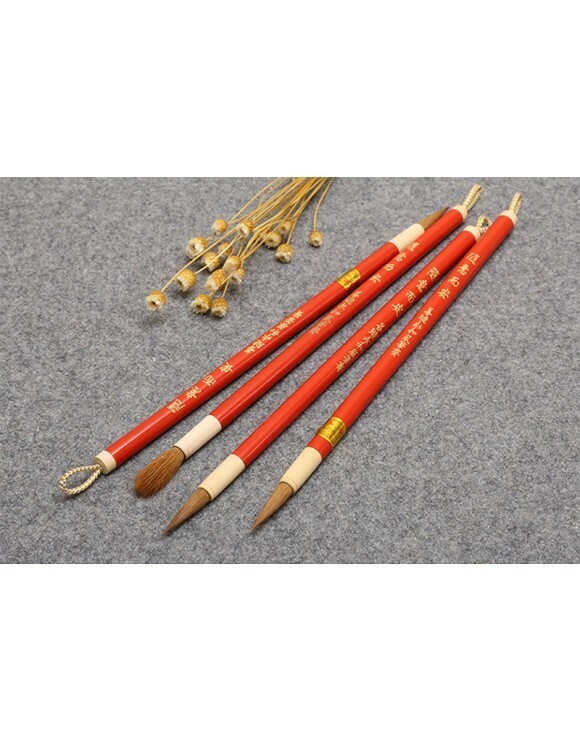 The craftsman also uses Japanese boxwood to make the part that connects the body with the head of the brush, giving a loose and simple vibe. 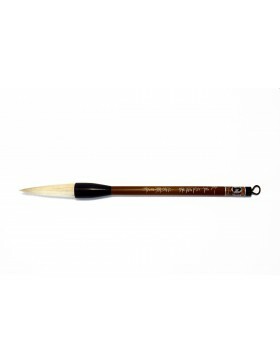 The brush´s tip is made of mixed hair, which has quality weasel hair. 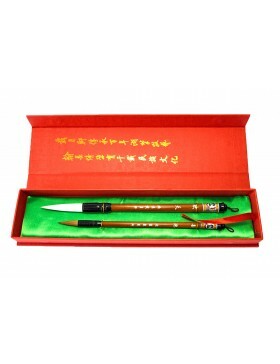 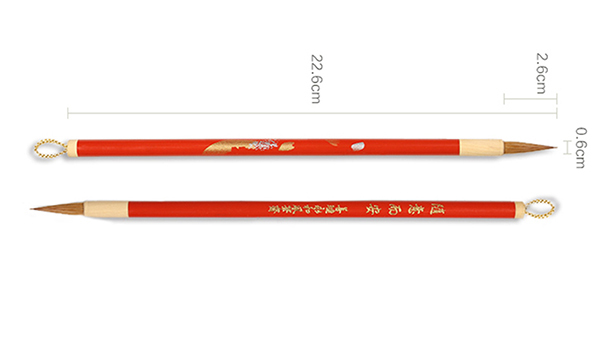 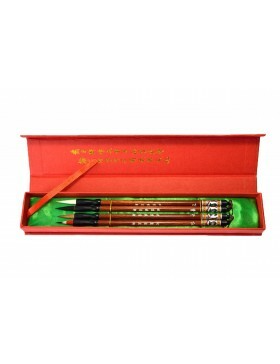 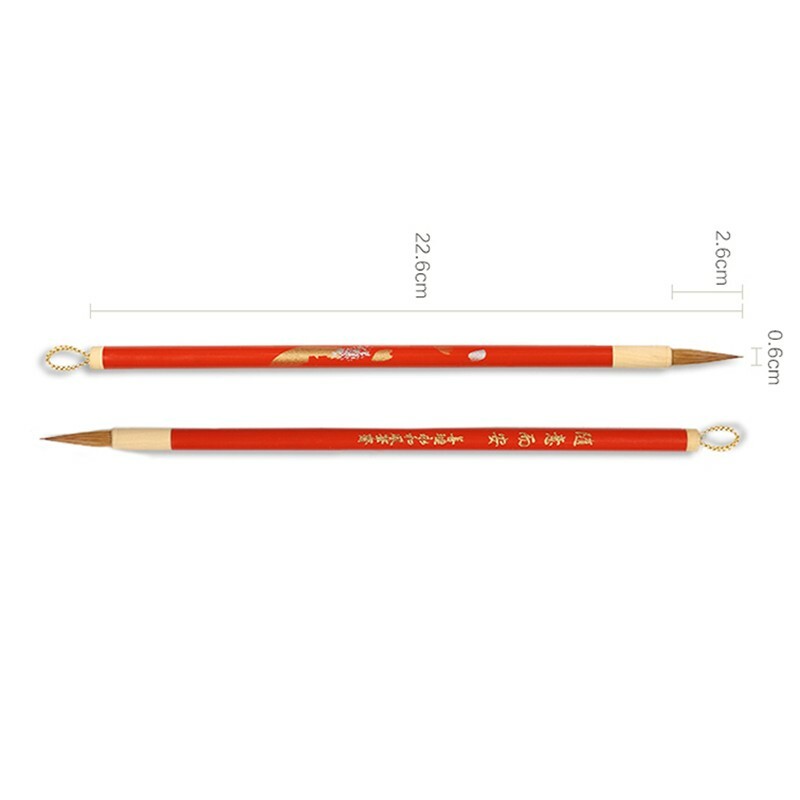 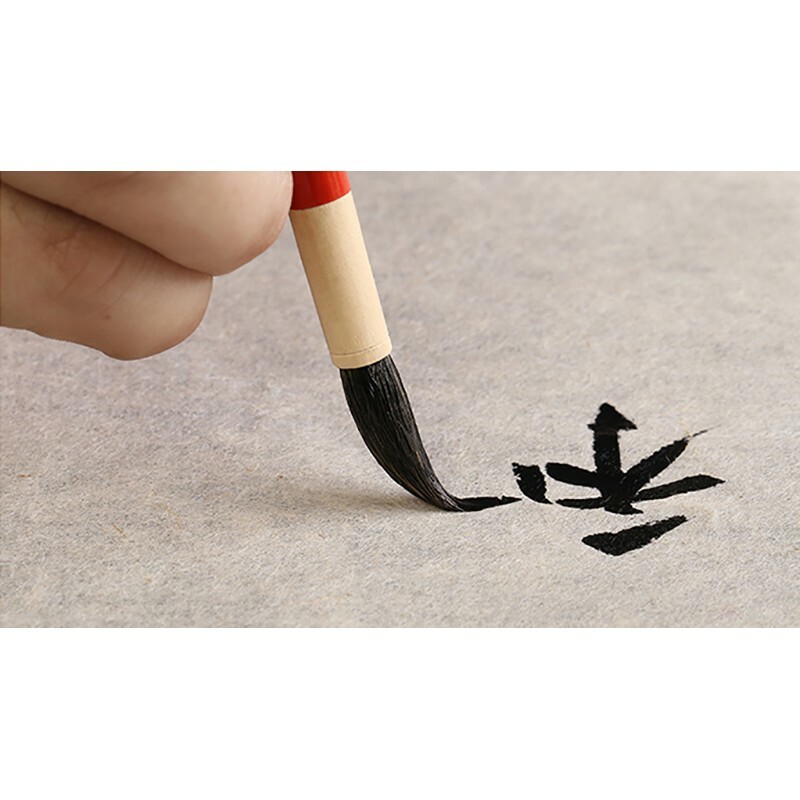 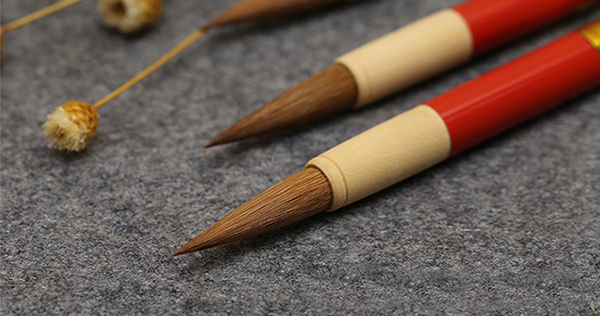 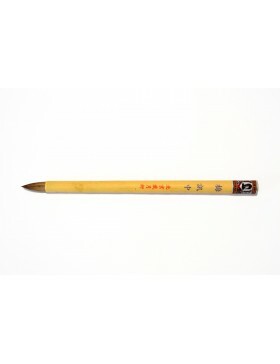 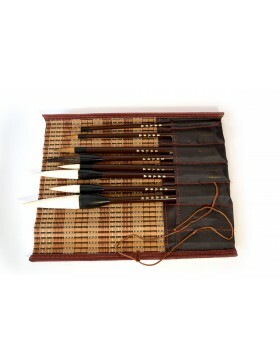 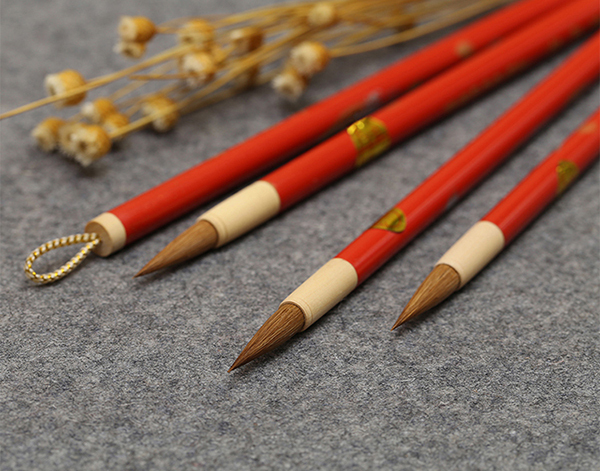 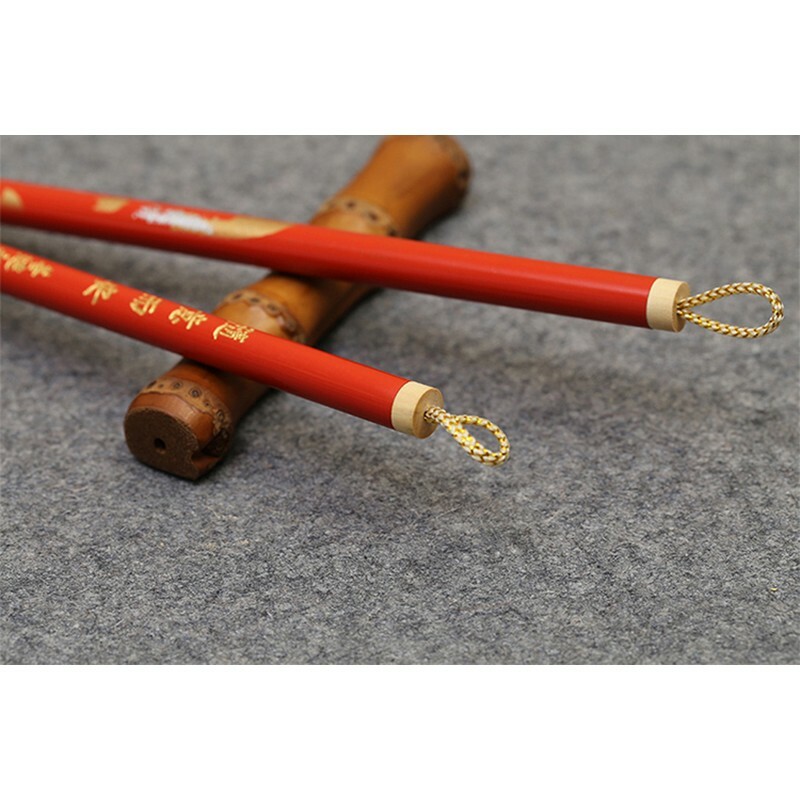 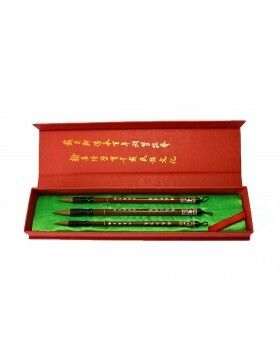 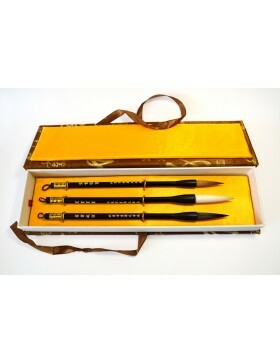 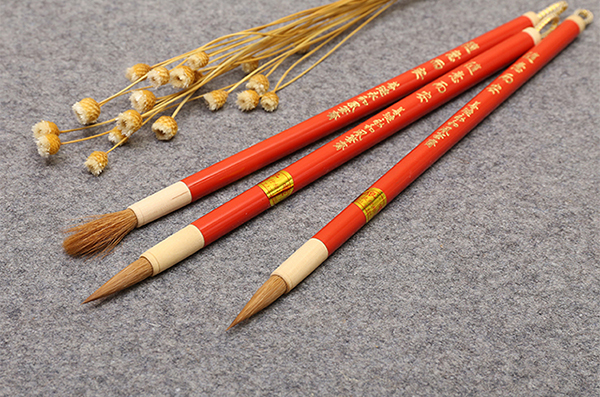 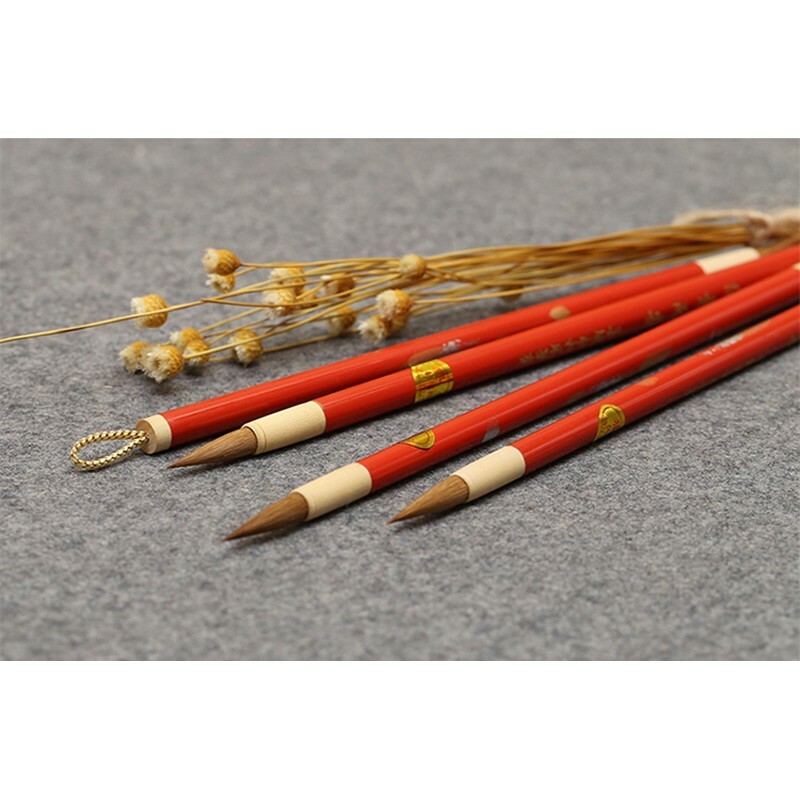 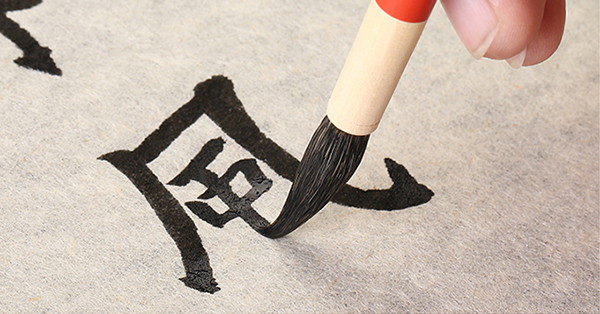 It is a brush designed for painting and oriental calligraphy. 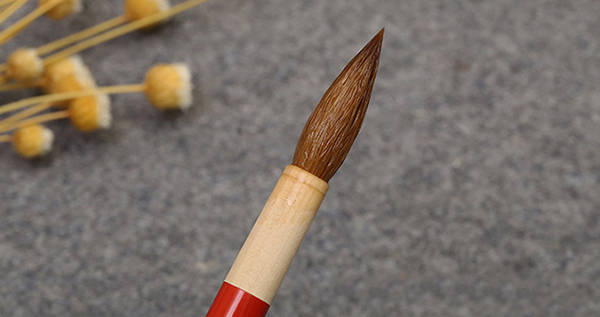 Thanks to its beautiful presentation and high quality, the brush ¨Feel free¨ will be perfect for your artistic work or it could be an original gift for friends, partners or relatives.